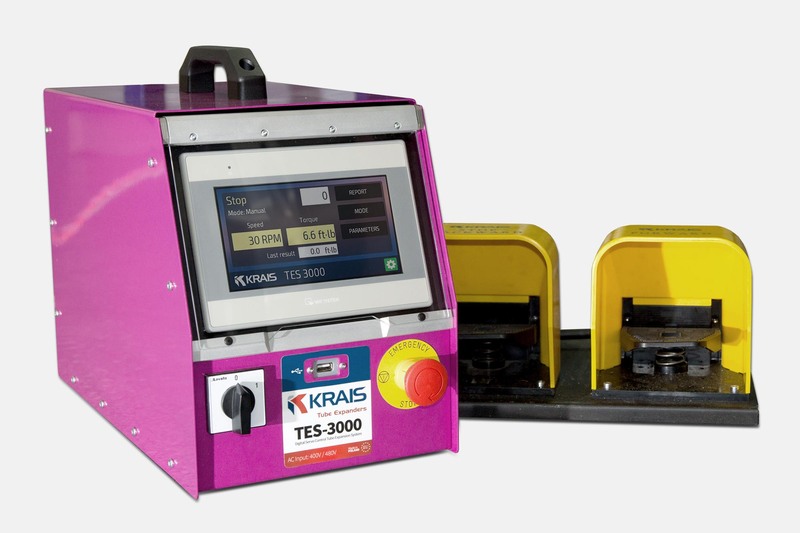 KRAIS Tube Expanders digital Tube Expanding System features a range of powerful and efficient servo motors. Variable Speed and Torque repetability +/- 1% are a few of the advantages of this system. 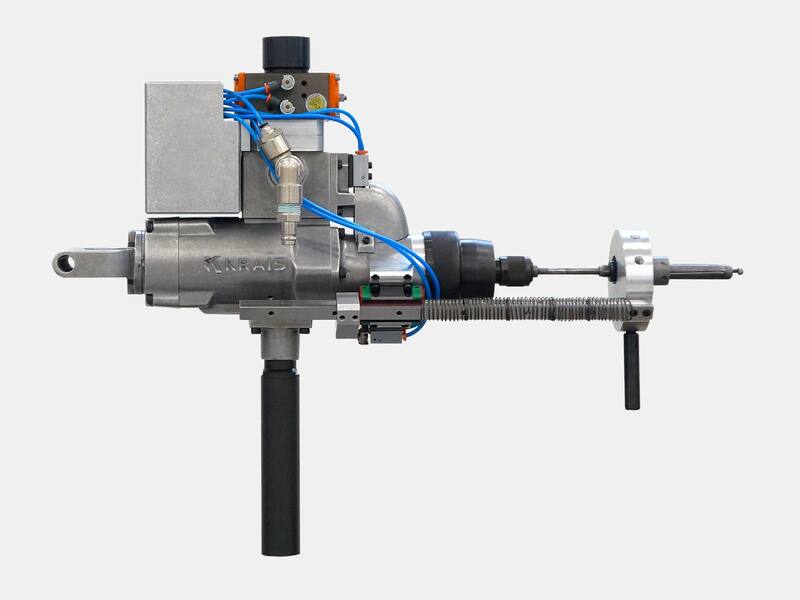 Created for the demanding customer, this system ensures uniform tube expansion over a wide range of tube diameters and materials, greater efficiency and accuracy combined with ease of use make this system simple, affordable and extremely fast. stop when expender is withdrawn from thetube. All the other features are the same as for standard K60 rolling motors.